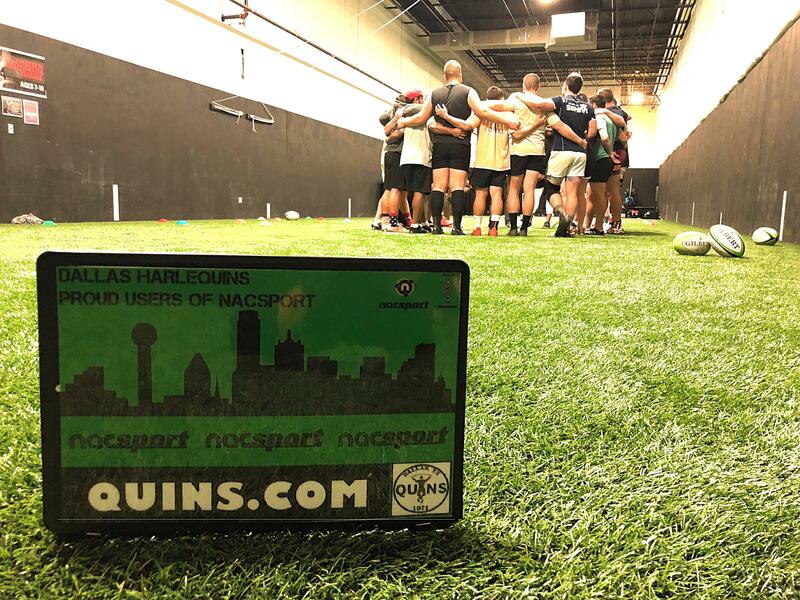 DALLAS HARLEQUINS RFC are delighted to announce their 2018-2019 season will be boosted by the support of world-renowned Nacsport Video Analysis Software. video analysis, specifically built with the goal to empower the quality of feedback available to players, coaches and analysts. The Quins staff and players stand to receive a full analysis of all their RRRC Men’s D1 fixtures through the utility of Nacsport’s Scout Plus program. Uploaded footage can be edited and shared with the squad, with the addition of numerous features including coach drawings and notes, selected action area presentations (e.g. scrums, lineouts, an individual player’s tackles, team’s attacking line breaks) and production of both individual and team statistics. Nacsport Scout Plus also allows for live capture and analysis, meaning the team has the capability to track match statistics as they unfold from the side-line. 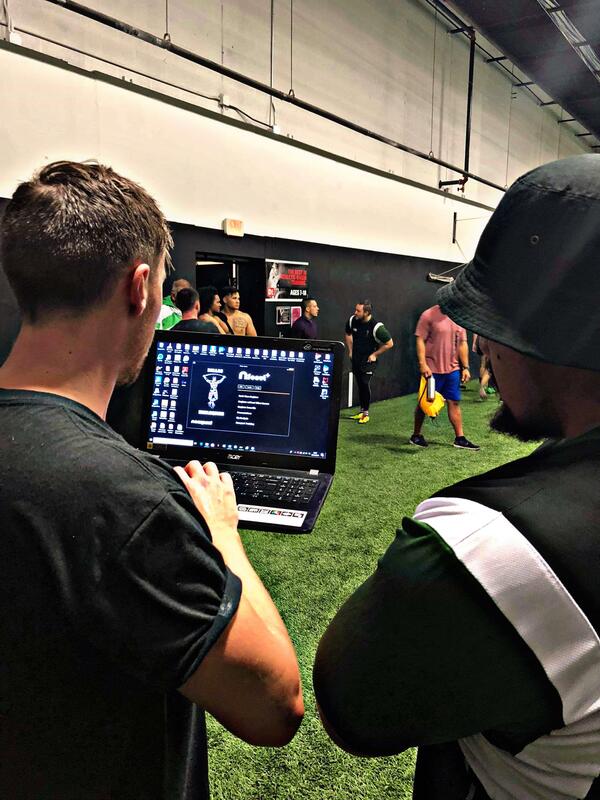 The move to utilize Nacsport's expert software comes on the back of Quin's recent announcement of their first dedicated Performance Analyst, Danny Carlton. Team Performance Analyst, Danny Carlton adds, “Nacsport’s lifetime license allows us to invest in performance analysis systems, with the security that we own the product and we don't need to renew each year to keep our data available. Having opened their first, brand new dedicated USA office in Philadelphia, we have the added bonus of the Nacsport USA team to give us direct training and support. That made our decision easier to move forward with them and we’re already enjoying the benefits of their support”.